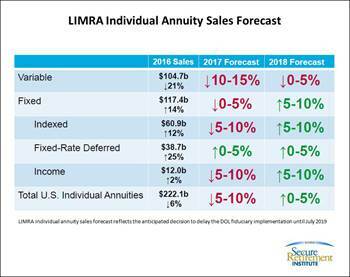 The LIMRA Secure Retirement Institute has revised its annuity sales forecast for 2018 in light of the delay in full implementation of the Department of Labor Fiduciary Rule (DOL rule). Overall annuity sales are well on their way to a significant decline in 2017, and LIMRA Secure Retirement Institute had previously predicted that annuity sales would continue to decline in 2018 under the DOL rule, which was previously due to take full effect as of Jan. 1, 2018. 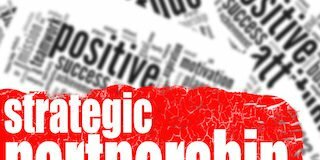 After the DOL in August revealed plans to delay implementation of the remaining parts of the Fiduciary Rule for an additional 18 months – to July 1, 2019, prospects for annuity sales next year changed. In October, LIMRA Secure Retirement Institute announced it had revised its forecast and now predicts a 5% increase of overall annuity sales in U.S. in 2018. Variable annuity (VA) sales are still expected to decline in 2018 (0-5%), but the decline is less than originally thought (10-15%), compared with sales in 2017. The Institute expects fixed annuity sales to increase 5-10% in 2018, an improvement over the expected 0-5% decline expected in 2017. 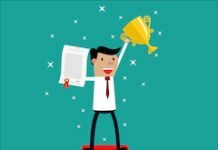 LIMRA Secure Retirement Institute forecasts that sales of fixed annuities will increase across all product lines: indexed, fixed-rate deferred and income annuities. Because of the delay in the DOL rule, the Institute projects 2018 indexed annuity sales will bounce back from the decline seen early in 2017 to reach the near record levels ($60 billion+) of 2016. 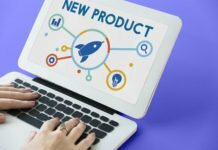 The rule would have had significantly disrupted the independent marketing organization (IMO) channel, which represents a large portion of the indexed annuity sales. With the DOL rule delayed, the Institute projects indexed annuity sales to rebound 5-10% in 2018, compared with 2017 sales results. 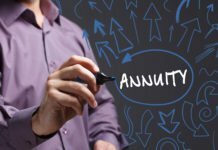 Variable annuity sales have declined for the past five years, in part because companies have been carefully managing their VA sales volume. The decline of VA sales accelerated once DOL Fiduciary Rule was published in 2015. 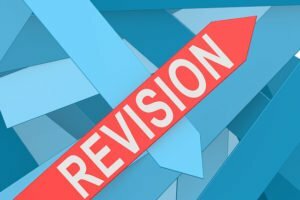 The Institute believes the delay in implementing the DOL rule, and thus the best interest contract requirements, will reduce some of the pressure on the VA market in 2018, and help improve sales. While there will be positive progress, the Institute still forecasts a decline in 2018 VA sales, albeit smaller than predicted when the rule was expected to go into effect on Jan. 1, 2018. In the first half of 2017, total annuity sales decreased 10% to $105.8 billion compared with the first six months of 2016, according to LIMRA Secure Retirement Institute’s Second Quarter 2017 U.S. Retail Annuity Sales Survey, released Aug. 23. First half sales have not been this low since 2001.